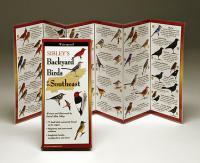 At the cabin, in the garden or on a hike, keep this tabbed booklet close at hand. 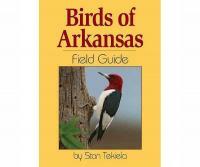 Based on Stan Tekiela's best-selling bird field guides and featuring only Southwest birds, the booklet is organized by color for quick and easy identification. 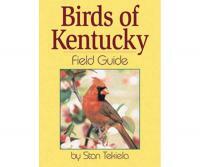 Narrow your choices by color, and view just a few birds at a time. 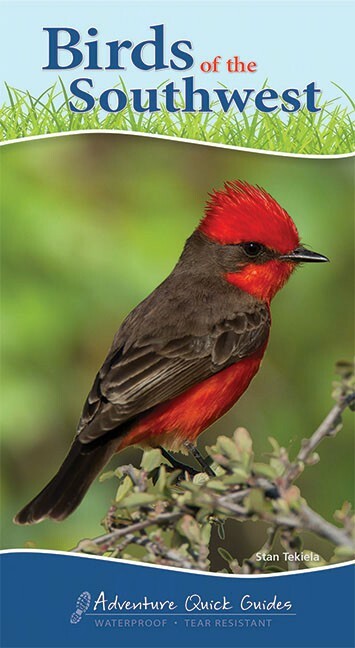 The pocket-sized format is much easier to use than laminated foldouts, and the waterproof and tear-resistant pages help to make the book durable in the field.